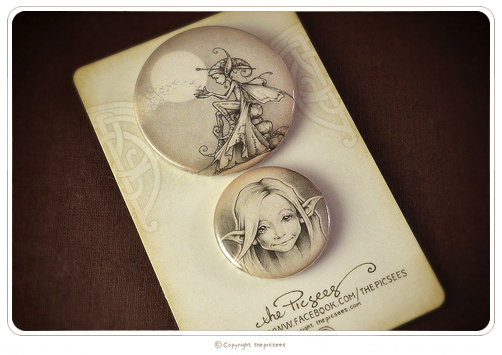 Our Little Shop - a selection of Postcards. 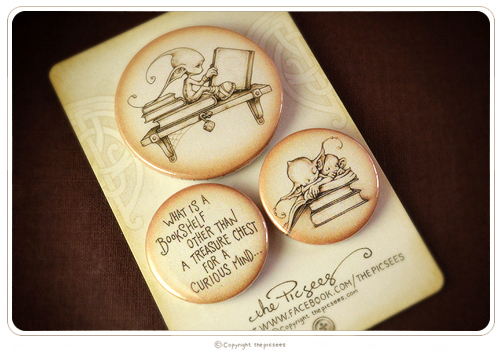 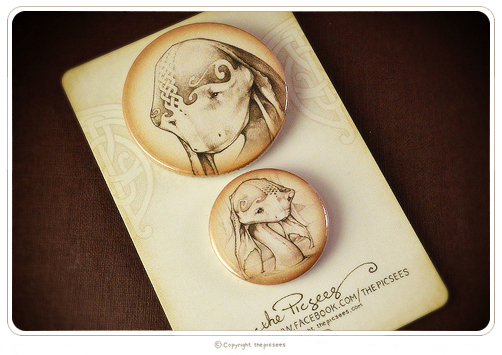 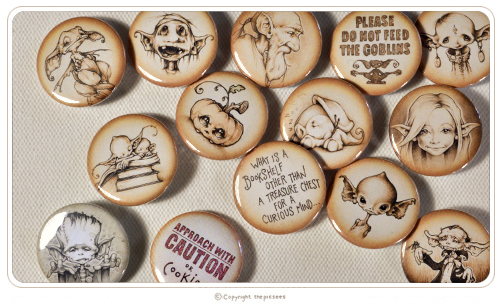 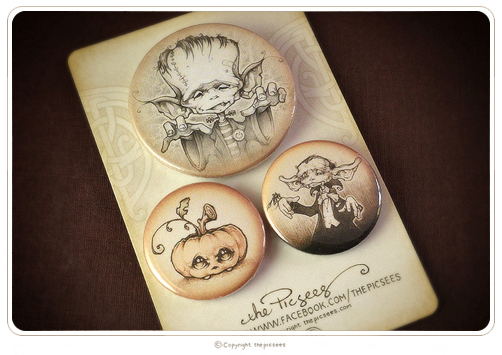 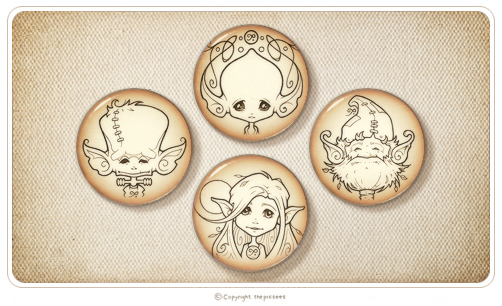 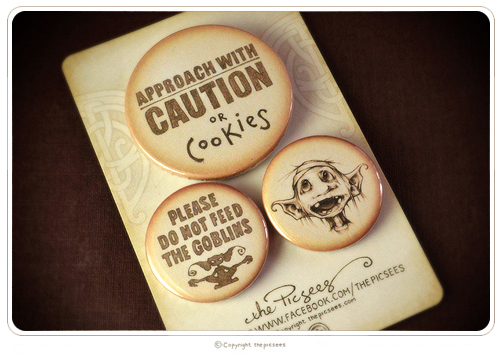 a lovely set of 4 little BUTTON BADGES featuring Mika Macaroon's Inkypic portraits. A set of 3 PIN BUTTON BADGES featuring some friends we met on our adventures - a dragon pup, a burrow elf and a sleepy little snifflehog. 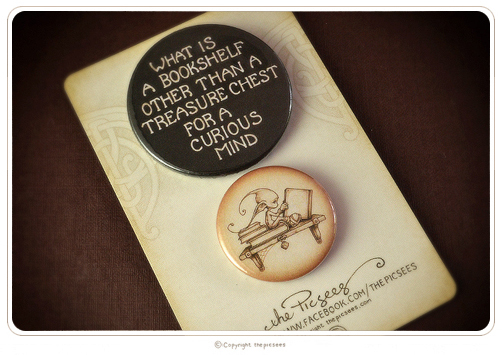 Pic your own set of button badges with over 20 lovely little Picsee pictures, poems and wee wisdoms to choose from.